The 2015–16 season was Chelsea's 102nd competitive season, 27th consecutive season in the top flight of English football, 24th consecutive season in the Premier League, and 110th year in existence as a football club. New season and a new shirt sponsor. 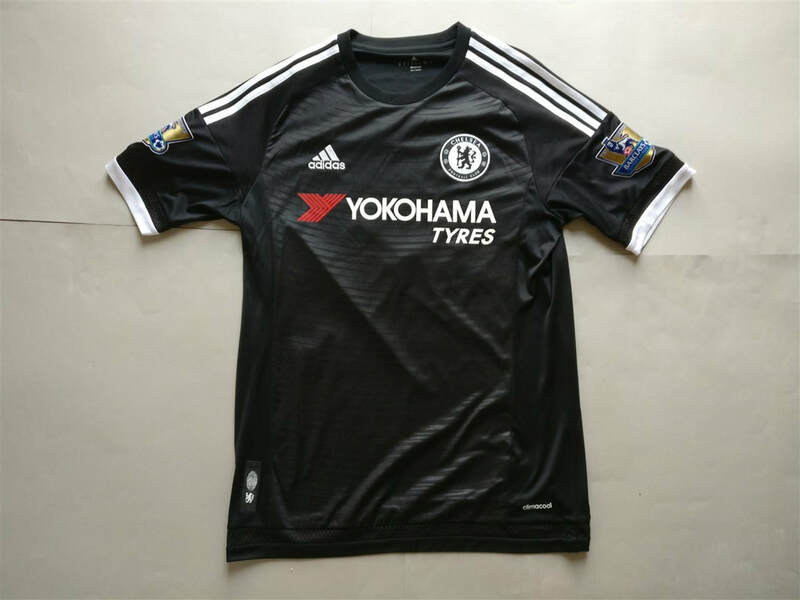 In my opinion Yokohama looks better than Samsung on a shirt. 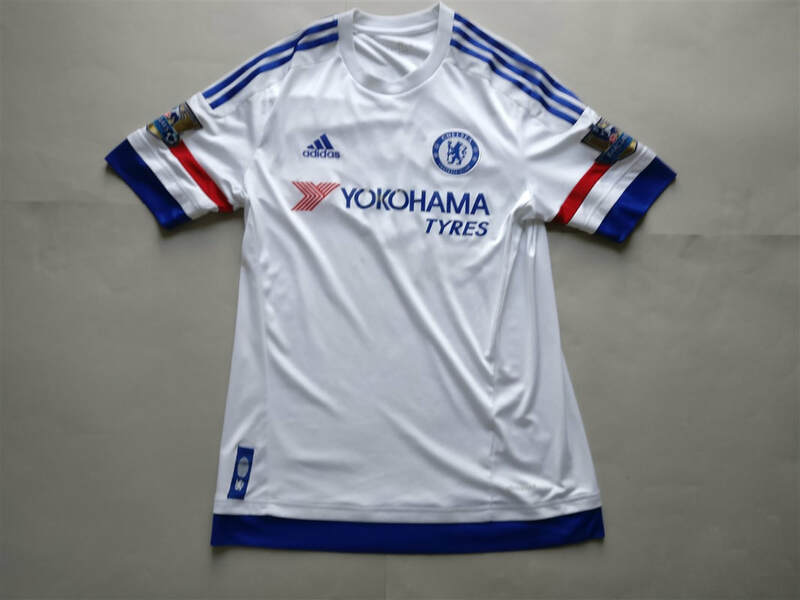 The away shirt with Pedro on the back is one of my favourites. The finger print tag on the bottom of the shirts is cool. 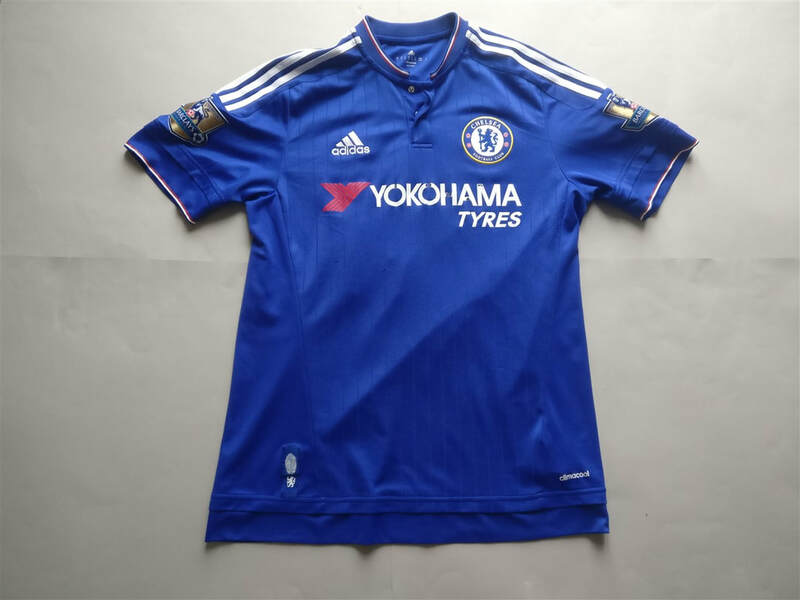 My three most recent 2015/2016 Chelsea shirts that I have added to my collection.